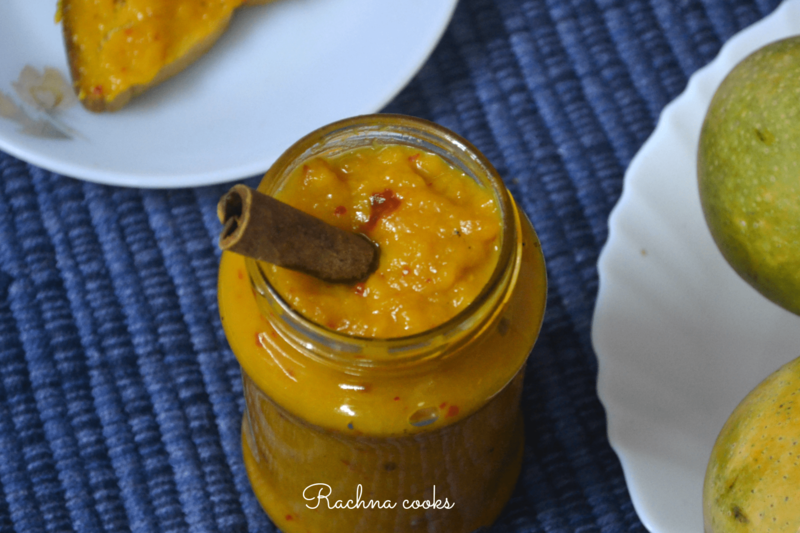 This is a delicious mango jam with a hint of chilli and cinnamon that is delightfully tasty and perfect to prepare at home. Do try. Take the ripe mango cubes in a thick bottomed pan. Start cooking these on a low flame. You will find the mango cubes dissolving as it leaves a lot of water. Keep on stirring and cooking it gently for about 10 minutes. Add in the honey and cook for another 20 minutes. The mixture will begin to thicken and become glossier. Add in the chilli flakes and mix well. Add lemon juice and mix. You will see the jam get thicker. To test whether it is done, take a drop on to a ceramic plate. It should stick to the plate and not roll off. Your jam is done. Let it cool a bit before filling it in a sterilized glass bottle. You can discard the cinnamon while bottling. 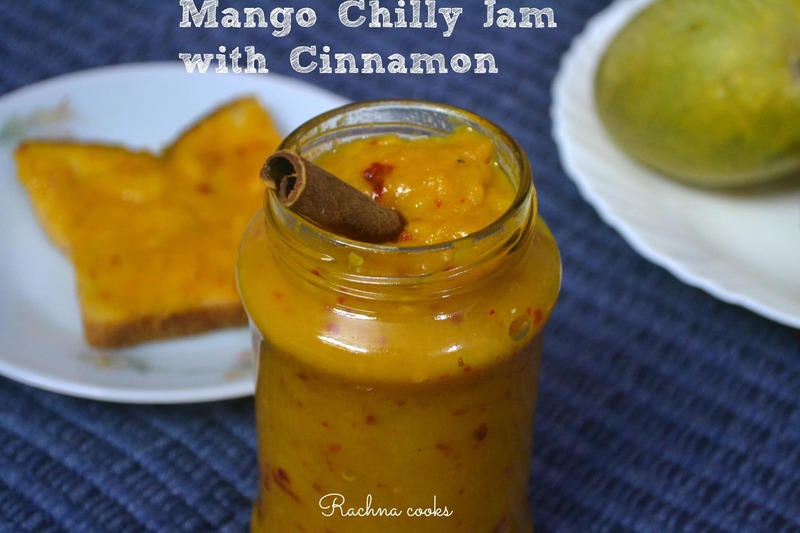 Your delicious mango jam with a kick of chilli is ready to eat. Have it with toasted bread. Refrigerate the jam as soon as it comes to room temperature. Always use a clean, dry spoon to take out jam from the bottle. This jam lasts for about a week in the fridge. Vary the quantity of honey or sugar used depending upon the sweetness of mangoes and how sweet you like your jam. Remember sugar also helps to preserve the jam. 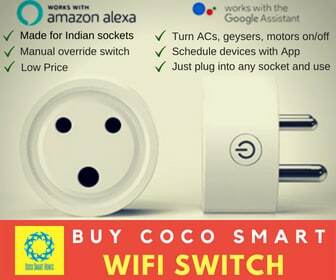 Do try this recipe. It is easy enough for novice cooks to get right. Lovely recipe– even a lazybone like me could attempt it! 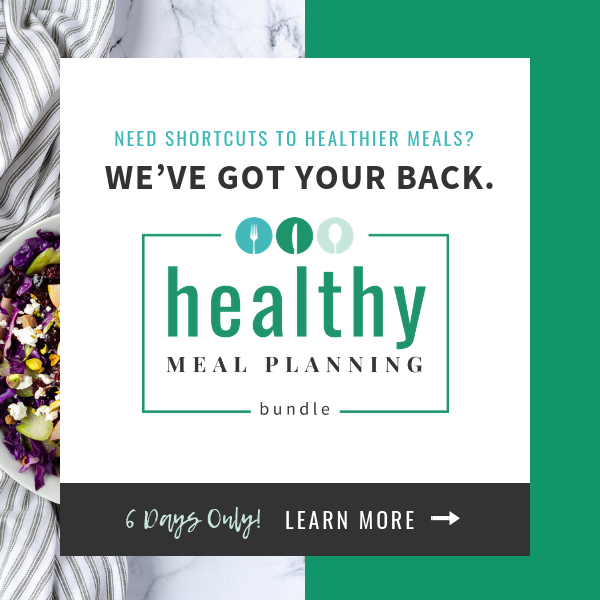 Looks like a pretty easy recipe, but would it last just for a week? We are a family of two and only one has the sweet tooth, so I might need a recipe that will make it last longer. Will citric acid help? In my home, one jam bottle gets over in a week’s time. Maybe, it lasts for more time. 🙂 You can add more sugar/honey to preserve it longer. Or just make a smaller batch and check. Wow! Is there a food that you don’t know how to cook? ? I should find a place near your house. ? Wow! Looks amazing. Have never cooked anything with ripe mangoes (other than mango shakes). I am definitely trying this out. Yum,,… I have never tasted Jam with the dash of cinnamon to it.. An intersting flavour indeed..
Oh yum…it’s something I’m going to have to try and make it in summer.